Brandon "BSmoove" Monroe isn't just a businessman, he's a business, man. Instead of leaving his dreams to be fulfilled *someday*, the producer/songwriter/fashion designer took an unorthodox route and is now the Executive Producer & CEO of BSmooveProductions, LLC. 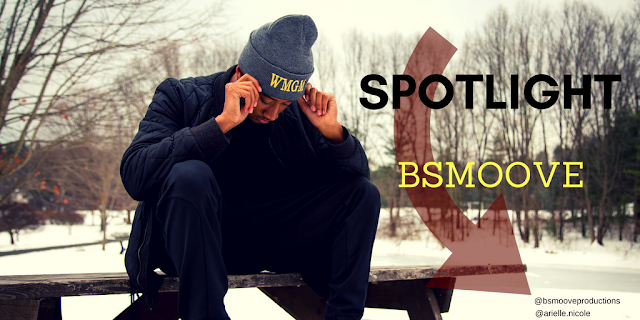 Multitalented, humble and hungry, Bsmoove is definitely one to watch out for. Arielle Nicole: I mean, let's talk about this first! What in the world made you go out and obtain an LLC? That's a big step to make at such a young age. 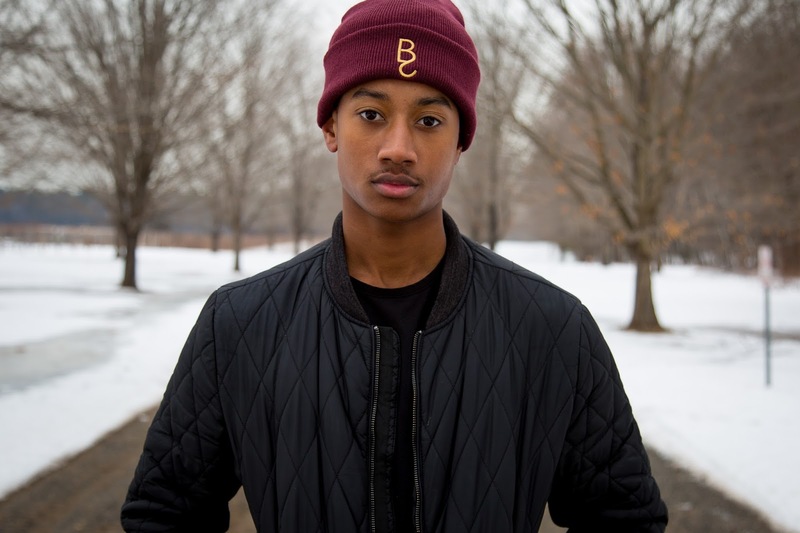 BSmoove: The reason behind me obtaining an LLC at the age I have is because I know that once I start something, go through the process and pay my dues it can only go up from there, and I just wanted to have all my affairs in order. AN: How do you pay your dues in the industry? BSmoove: Spending more presentation time on the brand to grow my audience and spreading my message of God and Good Music. I've been working with talented individuals on and off campus compiling songs I have written and co-written to make a collaborative tape. It'll act as a portfolio for myself as a producer/songwriter. One of the main artists I have worked with goes by ANoyd, and you can find him on Google, Youtube, Spotify, Apple Music, etc. This past summer I earned credits on his latest project co-producing the song "Rain". AN: God and Good Music definitely sounds full of purpose. How exactly do you spread a message like that? BSmoove: Most recently I had the opportunity to speak to the 7th grade class at Metropolitan Learning Center in Bloomfield, CT about what it means to seize opportunities as well as what it takes to chase your dreams. In this presentation I also shared with them where I started, and how I got to where I am now. Next semester I would like to the opportunity to do this at more middle schools and high schools. AN: Let's get into the music specifically. Who influences you? And, what's the BSmoove sound? BSmoove: My musical influences are the producers and artists from my home state of Connecticut. To be associated and work with some of the rising artists from CT has opened doors for me as well as musical opportunities. My mainstream influences/favorite artists have to be Kanye West, Chris Brown, and Jhene Aiko. A Bsmoove track is always original. I have never used somebody else's work to create my own and I probably never will. My gift to play the piano has acted as a substitute for my lack of sampling and as I become more talented, my music is only getting better. AN: When can we expect new music from you? BSmoove: New music is coming this March! Follow Bsmoove on SoundCloud, Twitter and IG; and cop some gear at BSmooveProductions.com!